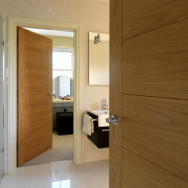 Whether buying online or visiting us at our showroom in Leamington Spa in Warwickshire, The Door Store has a vast range of Doors, Woodstain, Ironmongery, Wood Flooring, and Kitchen Fittings which will not disappoint. 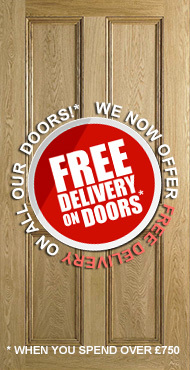 We offer Free Delivery on Door Orders over £750! For orders below £750, we offer a flat-rate delivery of £34 (inc. VAT) for door delivery throughout Mainland UK - some exclusions apply, so please see our Delivery page for further information. 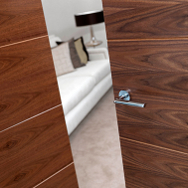 We deliver nationwide, so feel free to browse our product catalogue and order online for quick delivery. 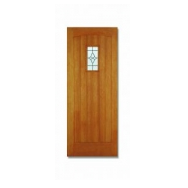 Alternatively, visit our showroom and speak to us about your order. 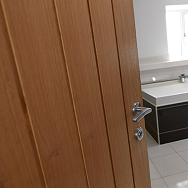 With over 10 years of experience, we pride ourselves on great customer service, to back up our extensive range of interior and exterior doors. 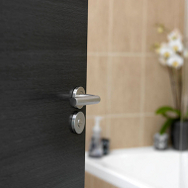 We've been established as a family-run business since 2001 - you can read more about us here. 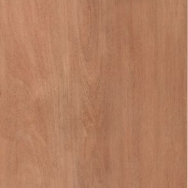 Choose from the highest quality Oak, Shaker, White Oak, Pine or Walnut, our stunning range of internal doors will suit a variety of budgets, complementing any interior design. 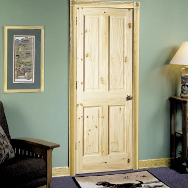 Let The Door Store bring your home to life! 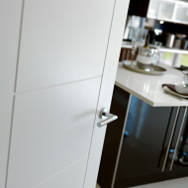 We're also proud to be authorised dealers of JB Kind Doors - widely regarded as some of the most well manufactured doors available to buy today. 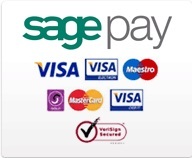 We provide a nationwide delivery service to all our customers on any stock item.